In current clinical practice, there are two main theories as to why people age. In the previous article, I explained the first theory regarding aging due to the presence of free radicals. I also wrote about how certain supplements can keep aging at bay by mopping up these free radicals. The second theory on why we age involves something called telomeres. Skin health is one of the predictors of telomere status and reflects biological age. If you compare your skin to a child’s skin, you can easily see the differences. Children’s skin is fresh, dewy and not sagging. We tend to spend our youth in a happy-go-lucky way and think we are invincible. This attitude is then replaced with taking prudent care of ourselves as we get older. Better quality skin is directly related to the health of your telomeres. Telomeres are repeated DNA sequences found at the end of our chromosomes. Each time our body’s cells divide, the telomere part of the chromosome is shortened. Eventually it becomes so short that the cell can no longer divide. There is death of the cell and this is what causes aging and poor health. In certain conditions, the telomere length is not shortened but the quality of the telomeres causes the cell not to function optimally. Unlike other parts of our DNA, telomeres get damaged and malfunction much easier. Telomerase is an enzyme that repairs the telomere part of the chromosome. By replacing or repairing telomeres, the cell is able to live longer. A theory was put forward in the 1960s called the Hayflick Limit Theory. This stated that the maximum age that humans can live until was 120 years old. By 120 years old, there will be too many cells with non-functioning telomeres. Because these cells will therefore have no replication ability, the person will be unable to support the basic living process. Since then, scientists have been busy identifying stressors that cause increased rate of telomere shortening and have been developing ways to reverse or prevent aging using this theory. Healthy telomeres require methylation to function normally. This is a process whereby a methyl molecule, composed of one carbon atom bonded to 3 hydrogen atoms, is added to the genetic material of the telomere. Methyl donors, called SAMe, need nutrients like methionine, sulfur and choline. The process of forming SAMe from these donors requires vitamin B12, folic acid and vitamin B6. 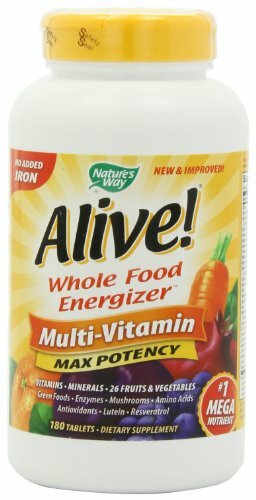 The most important supplement, therefore, is a good quality multivitamin. You also need adequate dietary protein especially those rich in sulfur to provide the building blocks. Examples are whey protein, eggs, legumes, nuts, seeds, dairy and red meat. Eggs contain the highest dietary source of choline. When you start taking a multivitamin, you will likely notice that you have better moods and more energy to function daily. This is because the telomeres of your brain cells have enough supply of methyl donors to maintain a good mood. Lack of zinc causes an excessive amount of DNA breakage and shorter telomeres. The minimum amount of zinc required daily for optimal function is 15mg. Magnesium deficiency is also associated with increased free radical damage and rapid loss of telomeres. The higher your stress levels, the higher your total magnesium intake should be. For most people, 400-800mg per day is adequate. Other antioxidants which are known to restore the length of telomeres are carnosine and a special form of vitamin E known as tocotrienols. Lack of vitamin D causes the body to overheat easily and reduces your body’s ability to fight infection. Cells divide at a higher rate during periods of inflammation, infection and stress. This means that there is more cellular damage and more rapid telomere shortening during this time. Unfortunately, it is unrealistic and impossible to avoid all sources of inflammation, infection and stress. Therefore, it is a good idea to boost nutrition during these specific times. Two supplements that directly address the inflammatory process are vitamin D and omega-3 fatty acids. EPA (eicosapentaenoic acid) and DHA (docosahexaenoic acid) are types of omega-3 fatty acids. EPA is used to make DHA in the body. Cold water fish and seafood are rich sources of EPA and DHA. Vegetarians can obtain EPA from flaxseed. Omega-3 fatty acids have been shown to decrease the rate of telomerase shortening. DHA is important as it is the building block of brain and retina tissue. EPA and DHA are polyunsaturated fats needed to control prostaglandins. Prostaglandins are chemical messengers in our body that induce inflammation in conditions such as rheumatoid arthritis and asthma. Therefore, less prostaglandins means less inflammation. It has also been found that people who consumed high amounts of fish fats, for example the Inuit tribe in Greenland, had far lower levels of heart disease. 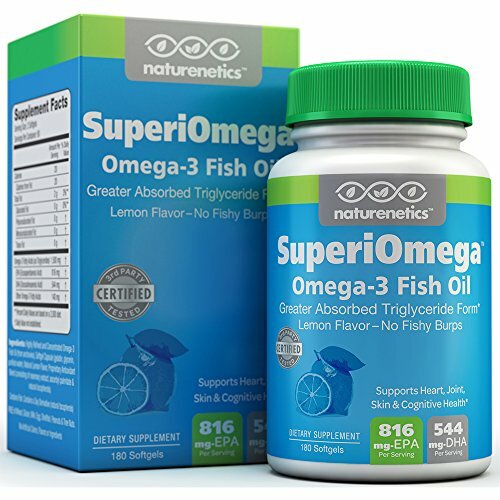 Fish oils containing these omega-3 fatty acids are safe for most individuals in doses of up to 3g per day. 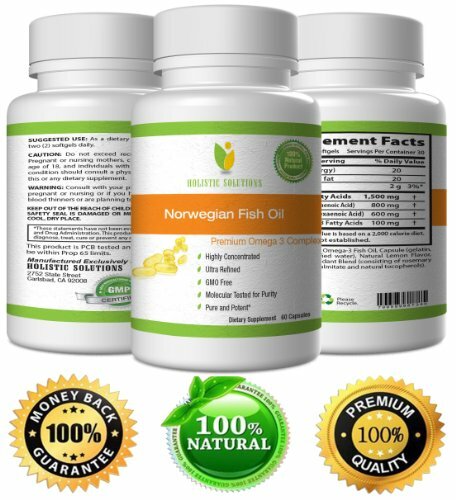 Some people have reported feeling heartburn and diarrhoea when taking fish oils. Freezing the supplements and taking the frozen capsules instead can decrease these side effects. Patients on blood thinners need to take fish oils with caution as doses higher than 3g per day can increase the risk of blood clots. Almost every chronic health problem has an element of inflammation and increased free radical damage. Nutritional anti-inflammation strategies have been proven to be an important part in offsetting wear and tear of DNA. Even if you are currently healthy, general aging takes its toll on your telomeres and it is never too early or too late to do whatever you can to maintain your health. Modern medicine should no longer just emphasise pills, antibiotics and doctors appointments. It should go hand in hand with advances in nutritional science and information on appropriate fitness regimens as well.